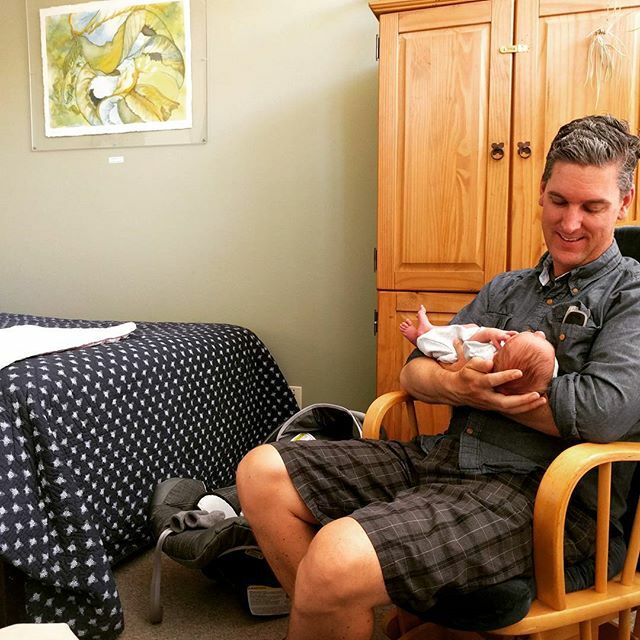 @edisoncurran's first trip out of the house for a weight check at the birth center. ← Can't believe it has been 6 years since I married this wonderful man. Last year we celebrated in Belfast, Northern Ireland; the year before that in the French countryside. This year we are in boring old Oakland but it's the most exciting anniversary yet – celebrating as a family of 3!